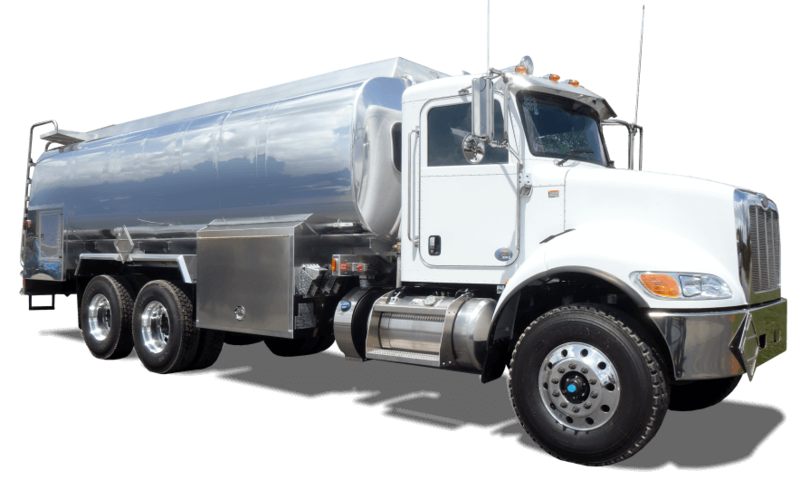 Swimming pool water delivery provides a bulk water delivery system to meet your needs. 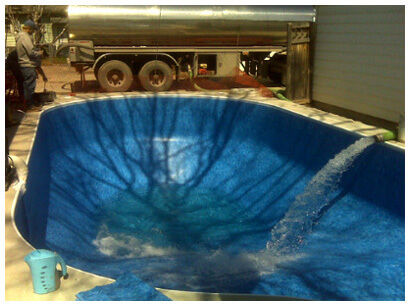 Water delivery services are available throughout the country to help with pool owner's demand for clean fill water. 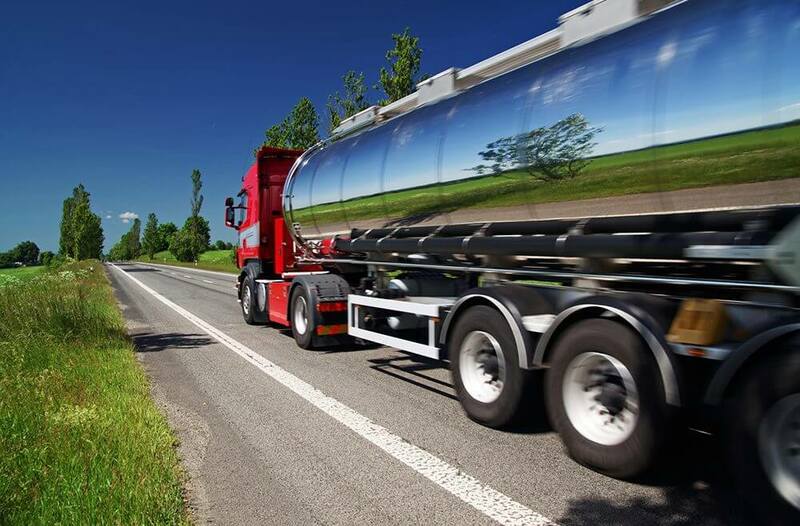 Most of the time, these water delivery companies offer quick and convenient hauling that will be brought to your home by a water delivery truck. Check with your city because a water delivery company just might be a phone call away. Be sure the business is insured in case of any possible damages to your property. Ensure the company has a hose long enough to reach your pool or water fill area. Normally these hoses are about 500 ft long, so they can fill from the street rather than going onto your property and possibly causing damage to your driveway or lawn. All measurements are in feet not inches. You can have a quick fill to your swimming pool, hot tub, or spa and know the water you receive was well maintained and is fresh and clean. You can save time and avoid hassle by allowing a professional pool water delivery service handle your water needs. 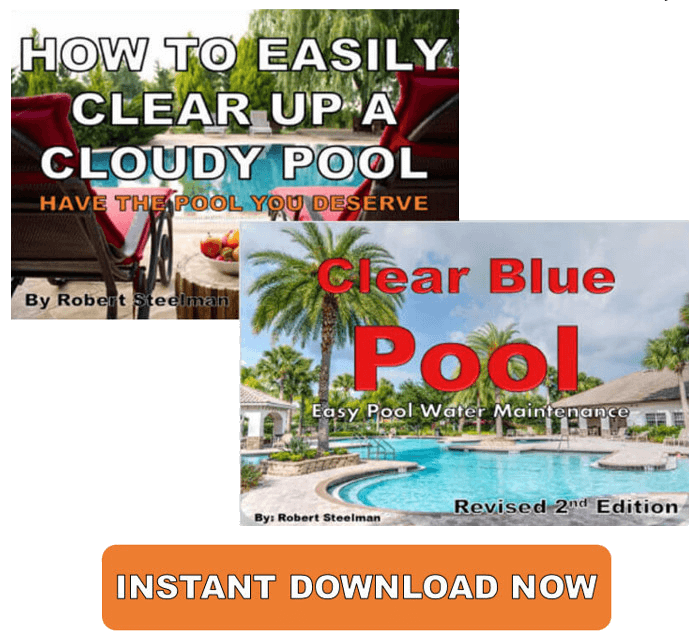 Many water delivery companies might even offer to chemically balance your water prior to delivery, so you can swim even faster and take the hassle out of your own swimming pool chemistry. 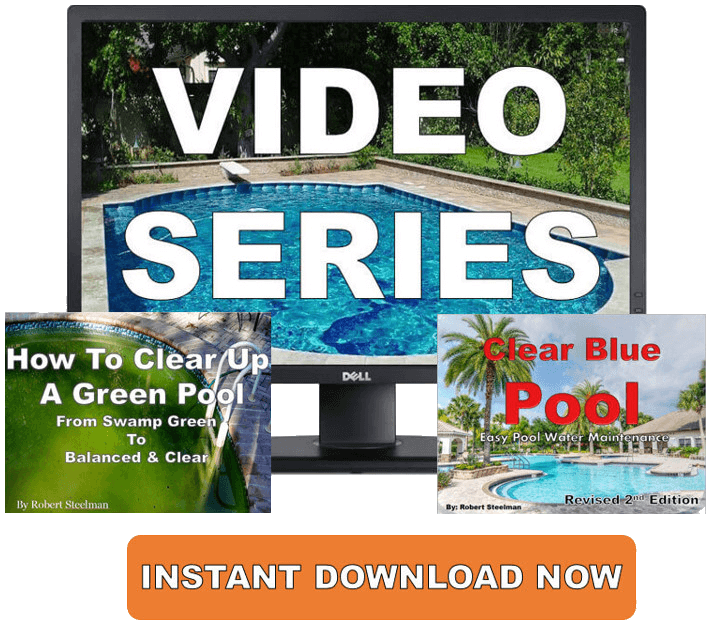 The national rate for pool water delivery starts around $150 and goes up from there.